Welcome to the Official Website of Cage Legacy Fighting Championship. Professional and Amateur MMA Bouts. Keep up to date with upcoming event and get the latest fight announcements right here! 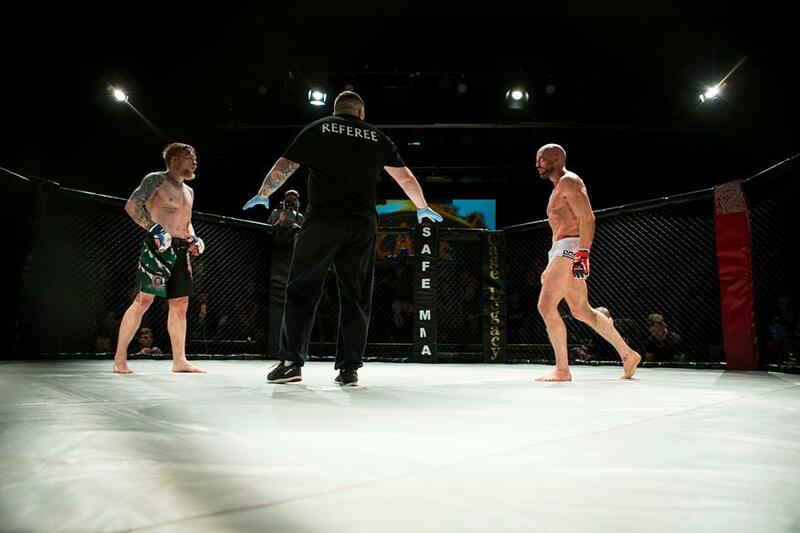 Cage Legacy Fighting Championship promises to give the fans the fights they want to see . Our first show was a huge success and we were the first Irish promotion to go have all the new medical procedures in place under the IMMAA and Safe MMA rules. We received praise from SAFE MMA, IMMAA, Codeblue and many more. We were also the first Irish show to go LIVE PPV! For all our latest news, and updates click here. Really looking forward to hearing what ye have planned for down here in Cork, it was great to be able watch event 1 via MMATV ..keep up the good work ! !